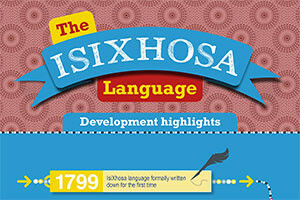 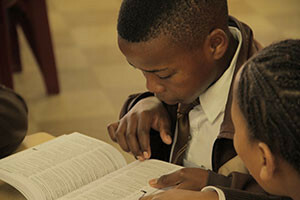 -+*To celebrate the launch of our new Oxford Bilingual School Dictionary: isiXhosa and English, here are the highlights of the development of the language. 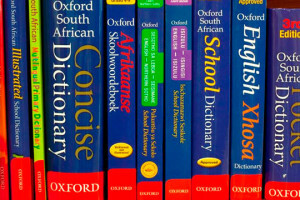 -+*When the Incremental Introduction of African Languages policy is implemented in 2015, all South African learners will have to take a third African language from Grade 1. 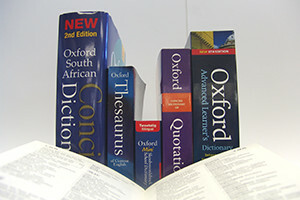 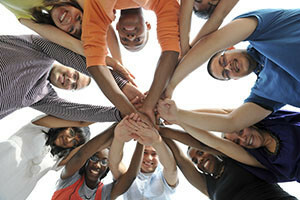 Supporting effective language learning with the appropriate resources will become crucial.